Undergoing anesthesia and surgery is stressful, and the recovery period–during which your body needs to fight off infection while making new tissue and blood vessels–is demanding as well. Michael T. Murray, N.D., naturopath and co-author of “Encyclopedia of Natural Medicine,” says natural medicines can promote healing, but notes that you must tell your doctor about any vitamin supplements or herbal products you are using. Some may increase risk of bleeding, and should be discontinued before you have surgery. Always consult your doctor before taking herbal remedies. Herbalists and holistic practitioners often recommend grapeseed extract to accelerate healing after surgery. According to Naturopathic Digest, grapeseed extract is rich in beneficial procyanidins, and promotes healing by protecting the collagen and elastin in the microvessel walls. Murray concurs, and advises a dosage of 100 to 150 mg twice a day. There is some scientific evidence supporting the belief in grapeseed extract’s therapeutic effects. In a clinical study conducted by A. Costantini and colleagues and published in the January, 1999 issue of “Minerva Cardioangiologica,” researchers found that grapeseed extract Improved venous function and helped reduce swelling in over 80 percent of patients with venous insufficiency. Naturopathic Digest notes that grapeseed extract may help prevent post-surgical problems such as deep-vein thrombosis. Discuss taking grapeseed extract with your physician. Gotu kola, botanically known as Centella asiatica, is a perennial plant in the parsley family; herbal medicines are made from the leaves and stems. 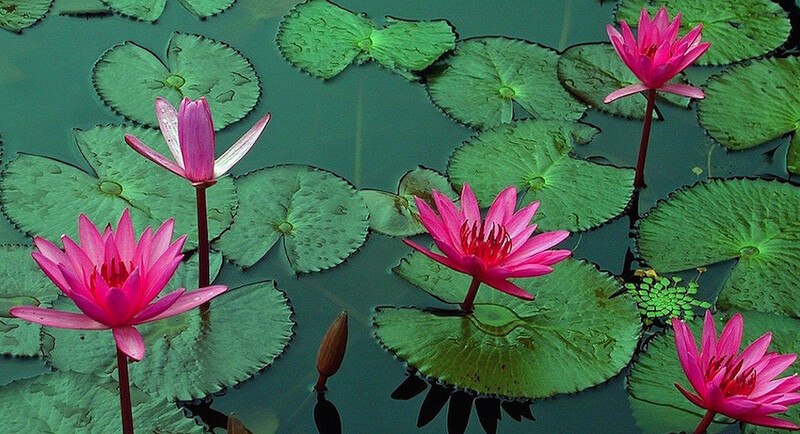 Holistic practitioners may prescribe gotu kola to support healing after surgery and anesthesia. According to Naturopathic Digest, gotu kola promotes the growth of new connective tissue, improves microcirculation and speeds wound healing, as well as helping to prevent the formation of hypertrophic scars and keloids. University of Maryland Medical Center also endorses gotu kola for wound healing, and notes that chemicals called triterpenoids are responsible for its wound-healing properties. Murray recommends taking gotu kola extract with a triterpenic acid content of 30 to 60 mg twice a day. Check with your physician before taking gotu kola. 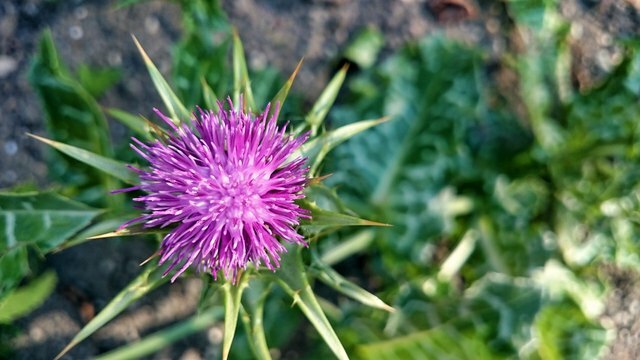 Milk thistle, botanically known as Silybum marianum, has been used as an herbal remedy for 2000 years. Holistic healers often recommend it for its ability to protect the liver from toxins; your practitioner may advise it to help your body detoxify from anesthesia. The University of Maryland Medical Center states that although clinical results on human subjects are mixed, animal studies have shown that milk thistle completely counteracts the effects of deathcap mushroom poisoning if given promptly; the site adds that milk thistle has antioxidant and anti-inflammatory properties. According to Naturopathic Digest, dosage varies depending on length of surgery. Murray recommends a starting dose of three 200 mg tablets a day. Consult your doctor before taking milk thistle. This entry was posted in Uncategorized on February 2, 2019 by The Health Coach.